If for any reason you are not completely satisfied with your purchase we will give you a 14 day money-back guarantee from the time you receive the goods. Please email us at info@livelifealarms.ca or call us on Toll free 1 877 801 7172 within that time if you are not satisfied with your purchase so that we can try to resolve any problems. All products must be returned in their original condition. All postage and insurance costs are to be paid by the buyer. We recommend that you return the product via Registered post (with a tracking number) and that you prepay all postage. You assume any risk of lost, theft or damaged goods during transit & therefore we advise you take out shipment registration of insurance with your postal carrier. 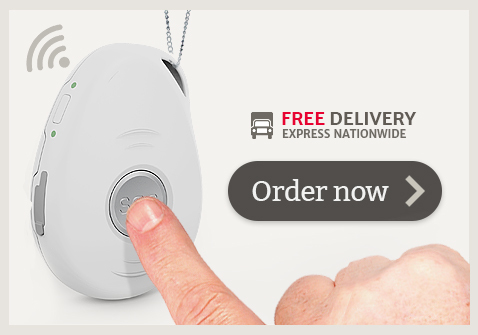 LiveLife Alarms will not be responsible for parcels lost or damaged in transit if you choose not to insure.